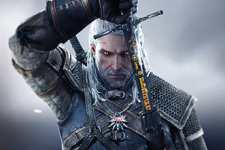 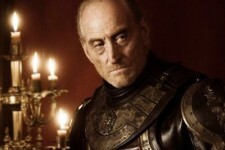 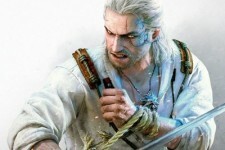 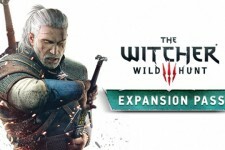 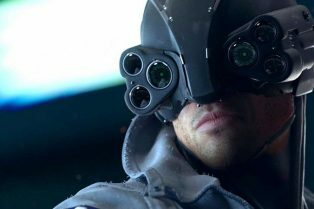 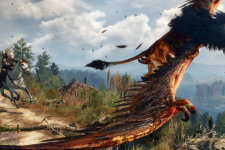 CD Projekt Says Cyberpunk 2077 is More Ambiti..
CD Projekt RED Releases The Witcher 10th Anni.. 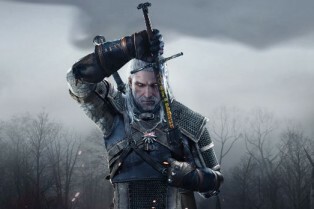 The Witcher 3: Wild Hunt Game of the Year Edi.. 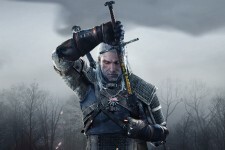 The Witcher Movie in Development for 2017 Rel..
Coming to the Xbox One, PlayStation 4, and PC tomorrow! 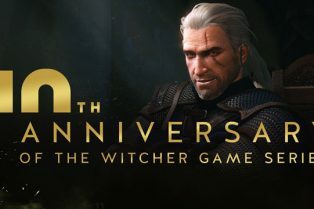 Coming to the PlayStation 4, Xbox One and PC on May 19! In his first video game role ever!